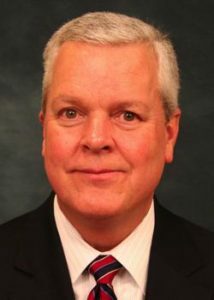 Robert S. Shaw, Jr., a co-founder of Paragon Bank, has served as the Chief Executive Officer and a member of the Board of Directors since Paragon’s founding in 2005. He also served as President from the bank’s inception to January 2012. 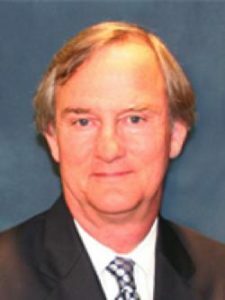 Prior to joining Paragon, Mr. Shaw was employed from 1992 until 2004 by Enterprise National Bank where he served as the President and Chief Operating Officer. He was also a member of the Board of Directors. Mr. Shaw serves on the Board of Directors for The Memphis Child Advocacy Center where he served as Chair of the Board from 2016 to 2017 and where he annually serves as a celebrity waiter at its Celebrity Chefs’ Gala. 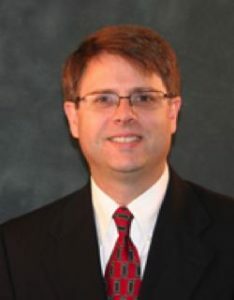 Mr. Shaw is Chairman of the Board of Trustees for Woodland Presbyterian School. He also serves on the Pinecrest Camp and Retreat Center Board of Directors where he is Treasuer. Mr. Shaw is a member of Germantown Presbyterian Church where he was on the Leadership Team for the church’s recent capital campaign and currently serves on the Session. Mr. Shaw is a member of the Economics Club of Memphis. 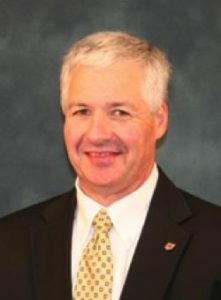 He served as a member of the Ole Miss Alumni Association Board of Directors from 2009 until 2011. He was Honorary Co-Chair of the Memphis March of Dimes’ Signature Chef’s Gala during 2006 and 2007. He also served on the Memphis Division Board of the March of Dimes from 2008 until 2009. Mr. Shaw holds a Bachelor and Master of Accountancy degree from Ole Miss. He is a certified public accountant (current status is inactive) and a graduate of the American Bankers’ Association National Commercial Lending School. Prior to joining Paragon, Michael A. Edwards accrued 30 years of regional banking experience in the Memphis area. Michael received his B.A. in political science with a concentration in finance and accounting from Rhodes College. 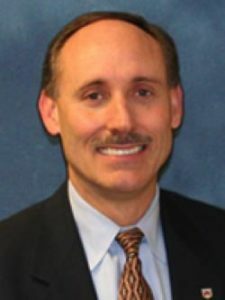 He attended both the Southwestern School of Banking at Southern Methodist University and the Barrett School of Banking at the University of Memphis. Michael currently serves on the Boards of Directors for the Orpheum Theatre Memphis, United Way of the Mid-South, and the Shelby Farms Park Conservancy. He is the past chair of the Board of Directors of the Memphis Symphony Orchestra. 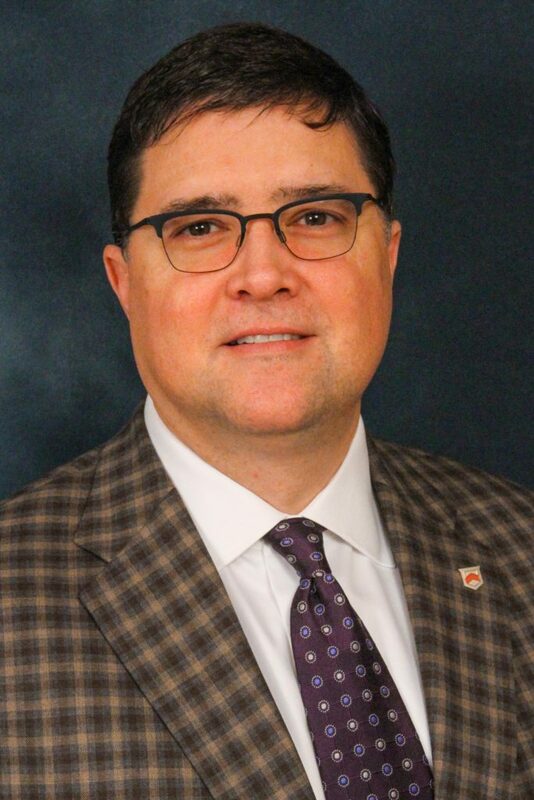 He is also involved with the Tennessee Bankers Association, Leadership Germantown, the Germantown Chamber of Commerce and the Greater Memphis Chamber of Commerce. 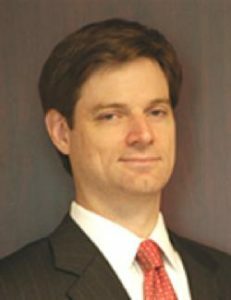 Lewis W. Perkins, III, is responsible for financial reporting, fee-based businesses, liquidity, deposit operations, information systems, property management and asset liability management. Lewis received his B.S. in business administration from Auburn University and his M.B.A. with a concentration in accounting from the University of Memphis. He is a licensed C.P.A. 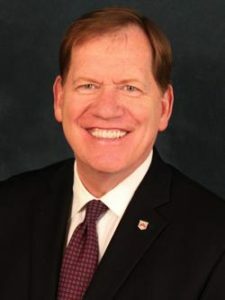 and is an active member of the American Institute of CPAs and the Tennessee Society of CPAs, where he serves on the Financial Institution Committee. Andrew Taylor is responsible for the bank’s credit administration and overall credit quality. Andy’s experience in commercial lending and retail banking dates back to 1992 and includes a large regional financial institution as well as a community bank. Andy holds a B.S. in Finance from the University of Tennessee, Knoxville, and an M.B.A. from the Owen School of Management at Vanderbilt University. Wayne Littleton has more than 27 years of banking experience, which includes experience as a Senior Vice President and Relationship Manager. He earned B.S. in Business and Marketing from Freed-Hardeman College in Henderson, TN. He is a former Treasurer and Board Member and a current member of the Memphis Civitan Club. Wayne is an active member of Germantown Church of Christ, and he volunteers for the Mid-South Food Bank and the Metropolitan Inter-Faith Association. Stephen W. Maury has 32 years banking experience with 21 years’ experience in residential and construction lending. He received his B.A. from the University of Tennessee, Knoxville and his M.B.A. with a concentration in Finance, Insurance & Real Estate from the University of Memphis. He is a graduate of the Tennessee Bankers Association School of Commercial Lending. Steve is a member of The Church of the Holy Communion where he serves as sponsorship chairman of the Book It 5K and is active in the youthsports program. 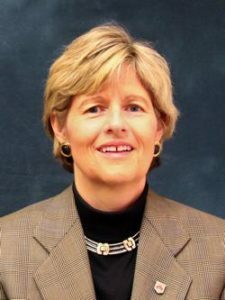 A 32-year veteran of the financial services industry, Carol McConkey is responsible for mortgage lending and retail banking. She currently serves on the Board of Directors and chairs the Loan Committee for United Housing, Inc., a non-profit housing agency serving the low-to-moderate-income borrowers of the Memphis community. Carol is also the Past President of the Mortgage Bankers Association of Memphis. She holds a Direct Endorsement certification from the Federal Housing Administration and attended Fogelman College of Business and Economics at the University of Memphis. Gordin McMurtry has 16 years of banking experience, which includes such leadership roles as Senior Vice President and Business Banking Sales Manager. He holds a B.A. in Political Science and History from the University of Tennessee, Knoxville, and a M.B.A. in finance. He is also a member of the Downtown Memphis Rotary Club and serves on the board of the Memphis Symphony Orchestra. Marshall Talley is responsible for loan policy and compliance at Paragon Bank, and he monitors the quality of the bank’s loan portfolio. He has more than 30 years of experience in banking, including previous experience as a Senior Credit Officer. He received his BBA in Accounting from Memphis State University. Steve Weaver has more than 28 years of banking experience, with 26 years in commercial and real estate lending and previous experience as a Market President. He earned his Bachelor and Master’s degrees from Mississippi State University and is President of their M.B.A. Advisory Board. 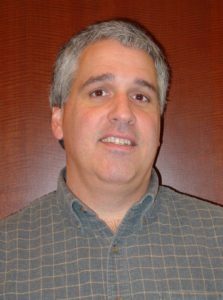 Steve is also on the Board of Directors for Page Robbins Adult Day Center, a member of Rotary Club of Memphis East, and attends St. Patrick Presbyterian Church.